These pudding cookies are inspired by the popular Hello Dolly Bars (or 7-layer bars as many people may know them). I used most of the same ingredients: butterscotch, chocolate, graham crackers, and coconut. The only “mix-in” type ingredient I left out from the original recipe was almonds (or pecans, depending on which recipe you’re using). Not because I don’t like them…I simply forgot about them! So, if you’ve got some chopped almonds or pecans on hand, throw those into the mix as well. Rum raisin. Talk about old school, right? Whatever, I love those flavors together…especially the rum. Anyway, I know some people are weird about raisins in their cookies. I have a remedy for that problem – use raisins that are coated in chocolate. Chocolate makes everything better. Did I also mention there is booze in this recipe? I did? Oh, sorry. In a large bowl, cream together the butter and sugars. Beat in the instant pudding mix until blended. Stir in the eggs, vanilla, and rum. Stir in the oats and the raisinettes. My super soft snickerdoodles recipe is consistently one of the most popular posts on this blog…and it’s one of the most requested recipes that friends ask me to make as well. After seeing a recipe for brown butter snickerdoodles on the Two Peas and Their Pod blog, I knew I needed to try putting a new twist on my own recipe. 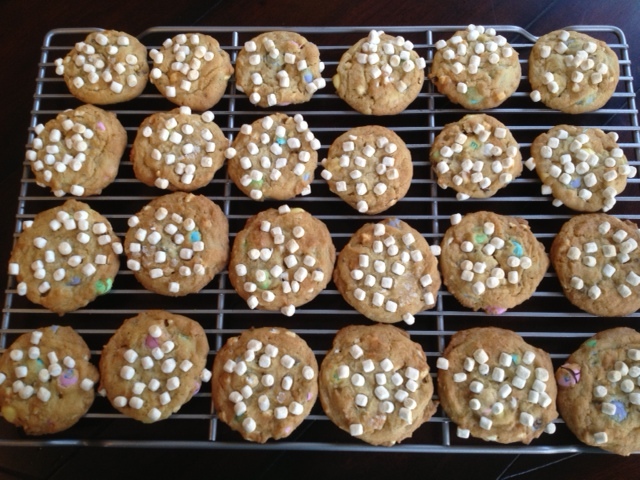 These aren’t the prettiest cookies in the world, but they taste pretty amazing…which is good enough for me. If you read my blog, you know I’m not a photographer – but this picture is probably one of my worst due to the Chinette plate these guys are resting on. Sorry about that. I had to snap a photo before they disappeared – no time for styling or trying to wait for good light (not that I do that anyway)…but you get the point. 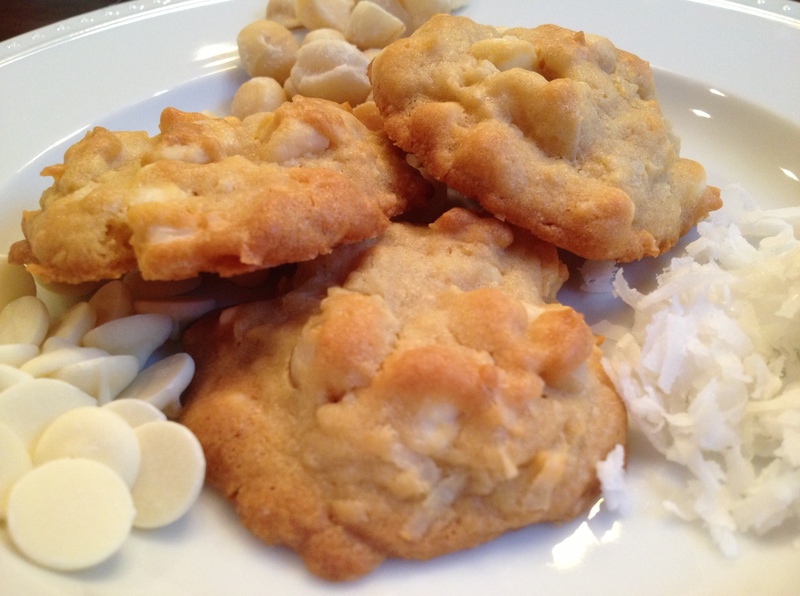 These cookies aren’t about looks – they are all about taste! Remember these little guys? 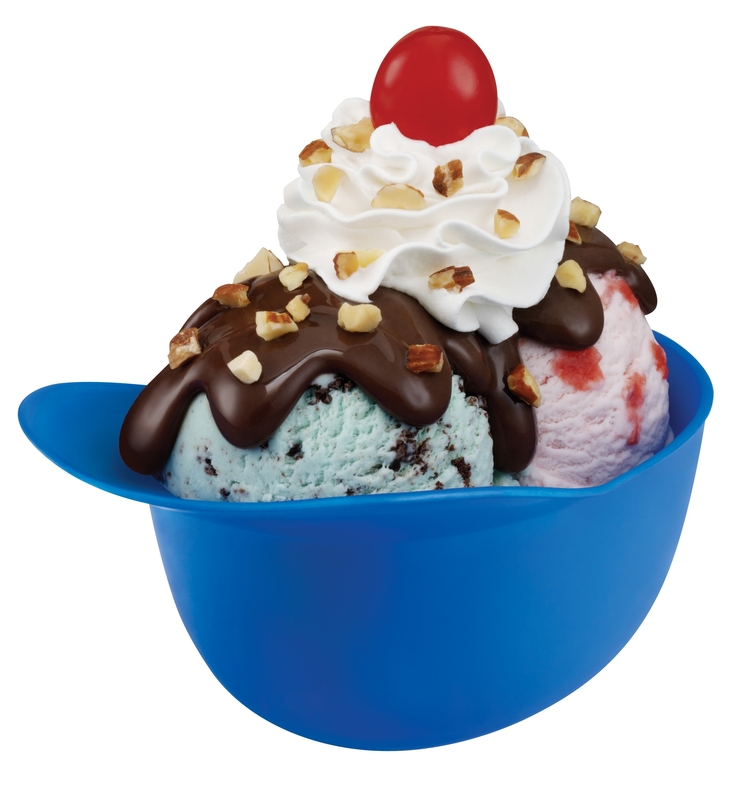 When I was a kid, Baskin Robbins sold these sundaes in mini baseball batting helmets with team logos printed on the side…the goal being to collect them all (or maybe just your favorite teams). I always wanted my ice cream in a cone – which as we all know, can be dangerous territory for a kid. One false move, and PLOP. What started as a fun family trip to the scoop shop turns into a level 5 meltdown. Literally.